We stopped in Jekyll Island for a few days of relaxation after our first ever Friends for Life Conference, which is a Children with Diabetes event. 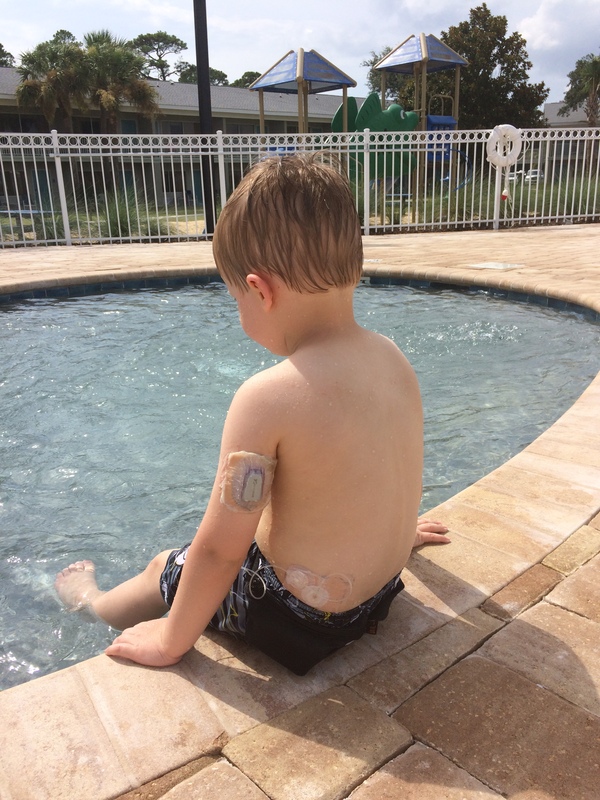 Our four year old had been living with with type 1 diabetes for 16 months. In the previous weeks, the CEO of CrossFit tweeted ignorant, harmful remarks about diabetes and sugar, and a four and five-year-old passed away from complications of undiagnosed type 1 diabetes after seeking medial care and getting misdiagnosed. The past few days, images of our four-year-old son sitting at the pool or playing on the beach filled me with pride and sorrow. I am proud of how he endures a daily burden filled with pain and fear and complexities, and I am sorrowful that his hour to hour and day to day life will be filled with pain and fear and complexities. I believe there is power in story. I believe it takes a village. 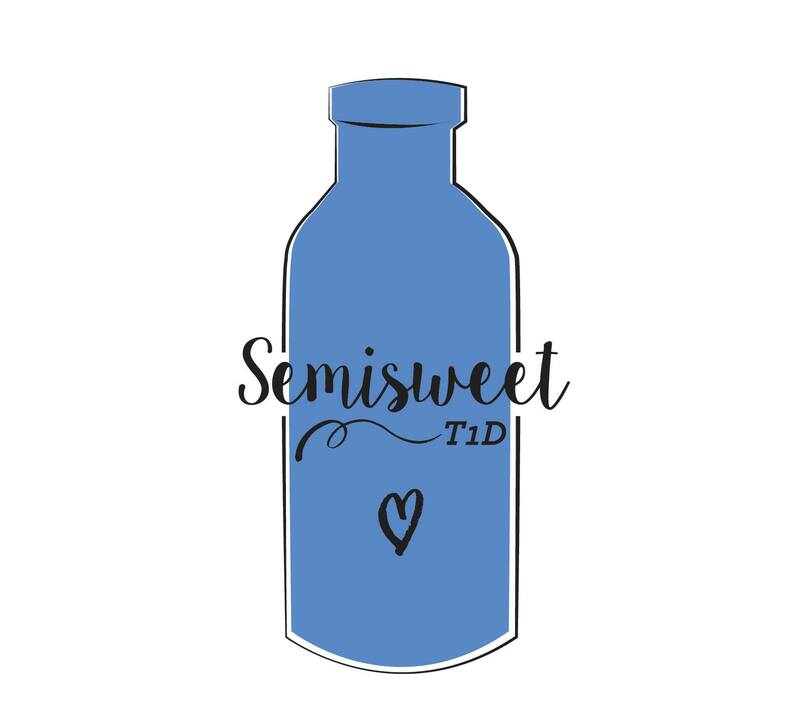 Given these two premises, I started a blog fueled by the power of story about lives, research, and advocacy as it relates to T1D. The Diabetes Online Community (DOC) has been and continues to be an amazing resource for advice and inspiration, so I wanted to be a part of this community. While a cure for type 1 remains elusive, grass root organizing and sharing, just like the effort undertaken by Night Scout Project #WeAreNotWaiting, can lessen the burden of this disease. This is Henry’s story, and the story of all the people who love him told one number, one day, one fear, one high, one low, one laugh at a time. Voices are advocacy.